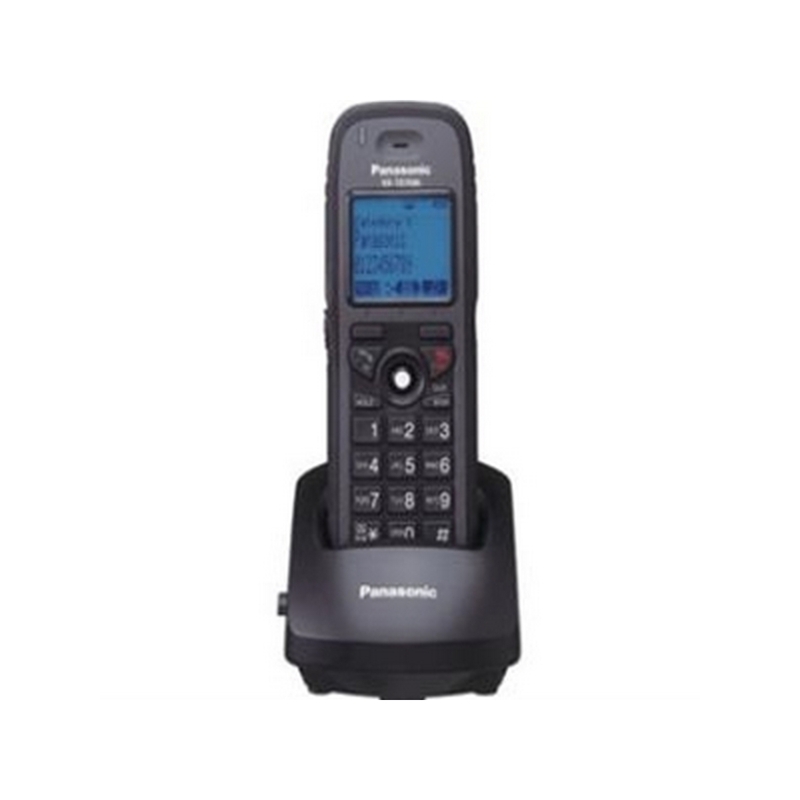 The Panasonic KX-TD7695 is a multi-cell DECT 6.0 cordless phone that keeps you in constant touch with colleagues and key customers even when you have to leave your work area. The KX-TD7685 has 6 Line / 16 character blue back-lit LCD display and a speakerphone with caller id, incoming and outgoing call log features. This handset has Ni-MH battery that can have up to 10 hrs battery talk time and 168 hrs battery stand-by time. 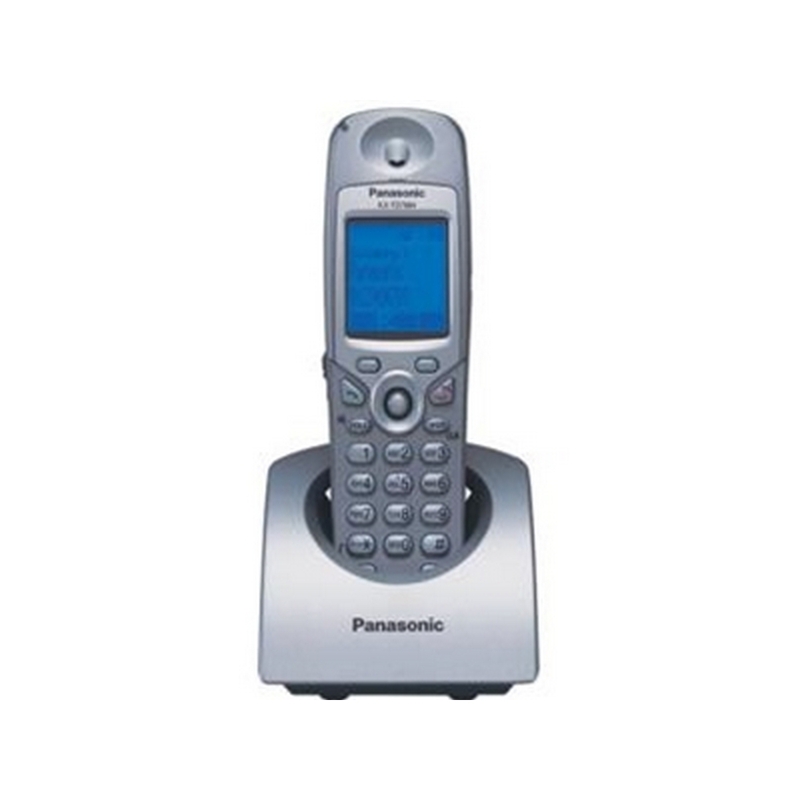 The Panasonic KX-TD7685 is a multi-cell DECT 6.0 cordless phone that keeps you in constant touch with colleagues and key customers even when you have to leave your work area. The KX-TD7685 has a 6 Line / 16 character blue back-lit LCD display and a speakerphone with caller id, incoming and outgoing call log features. 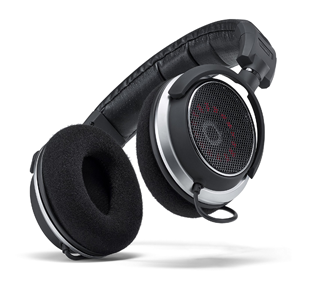 It has an Ni-MH battery that can have up to 10 hrs battery talk time and 168 hrs battery stand-by time. 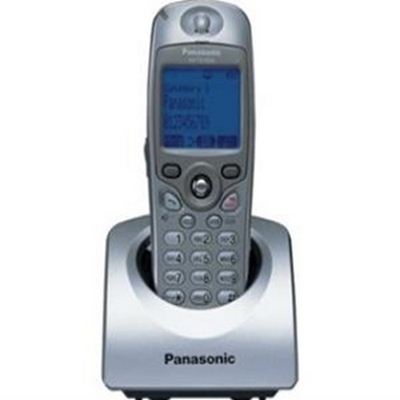 The Panasonic KX-TD7685 has many exciting features for users of all types. It's one of FactoryOutletStore's best selling Panasonic BTS Multi-Cell Wireless. You can extend the lifetime of your Panasonic KX-TD7685 with the purchase of a FactoryOutletStore Extended Warranty. 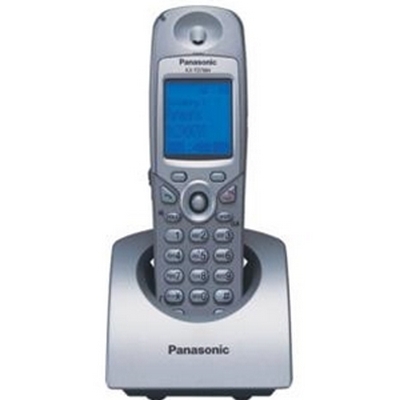 See the Panasonic KX-TD7685 gallery images above for more product views. Feel safe about your purchase of a Factory Serviced Panasonic KX-TD7685, knowing its been fully tested by FactoryOutletStore. 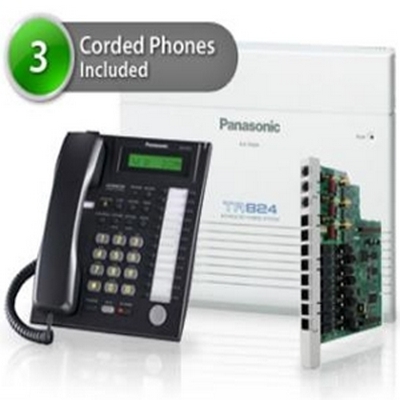 The Panasonic KX-TA824PK advanced hybrid analog telephone system control unit value package with three handsets is a cost effective solution for both business and residential applications. This is the perfect out of box system for businesses and homes that have at least 3 incoming lines and 8 users. 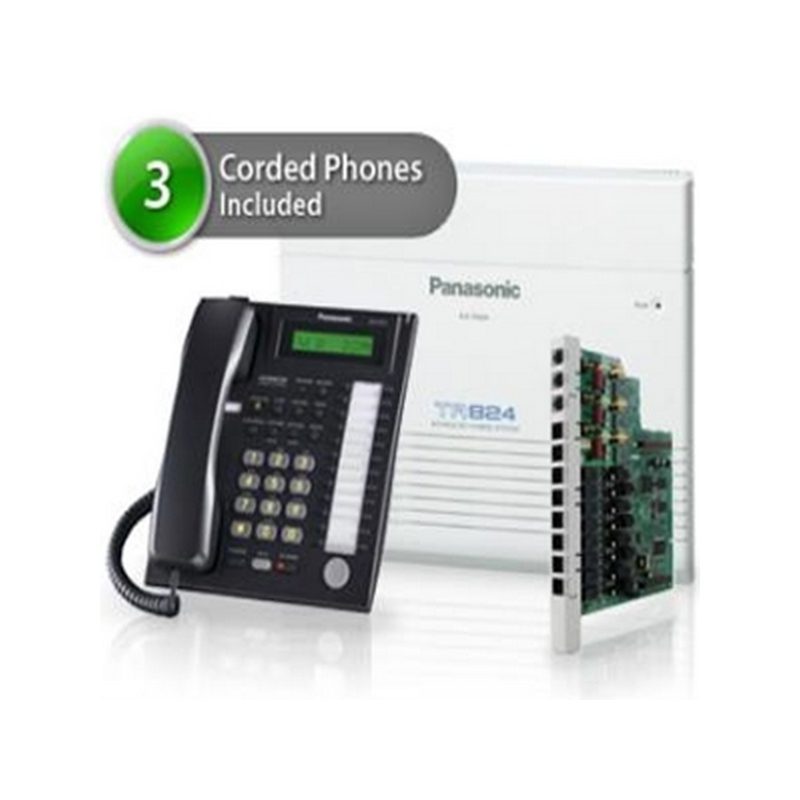 The Panasonic KX-TA824PK system is packaged with three Panasonic KX-T7731 telephones that use features like speakerphone, intercom, voicemail, room monitor, toll restriction and call forwarding to help it's users manage their business and phone operations. This package is an ideal solution for users who need a functional telephone system that's high quality and high performance. 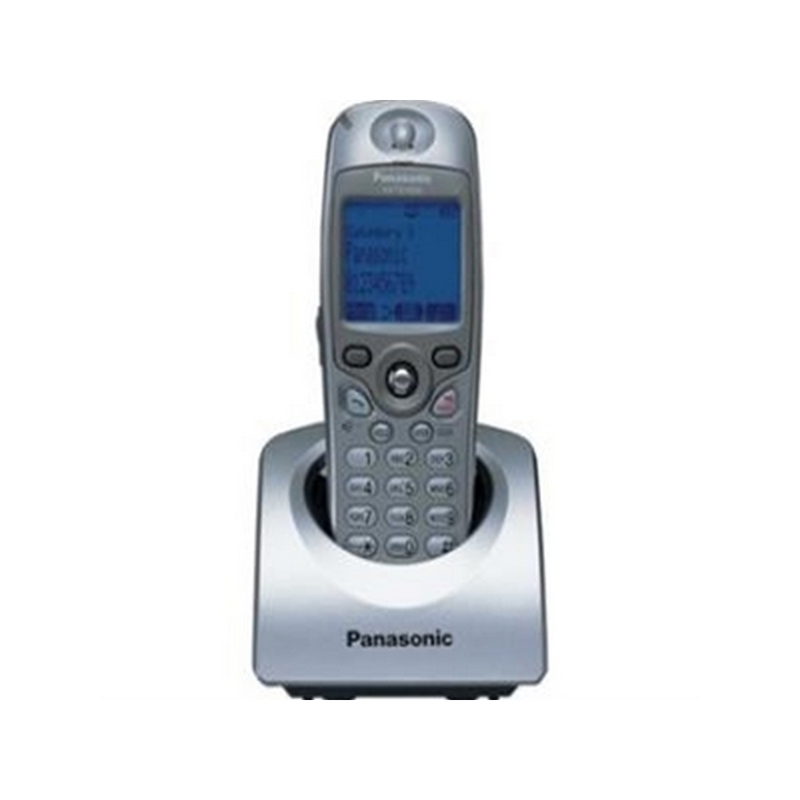 The Panasonic KX-TA824PK has many exciting features for users of all types. You can extend the lifetime of your Panasonic KX-TA824PK with the purchase of a FactoryOutletStore Extended Warranty. See the Panasonic KX-TA824PK product video and gallery images above for more details. FactoryOutletStore stocks a full line of accessories like 2 Line / 8 Port Extension Card, 3 Line / 8 Port Extension Card, and 8 Port Digital Extension Card for the Panasonic KX-TA824PK. 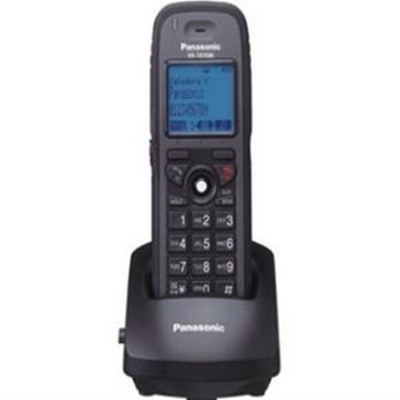 The Panasonic KX-TA824PK is sold as a Brand New Unopened Item.